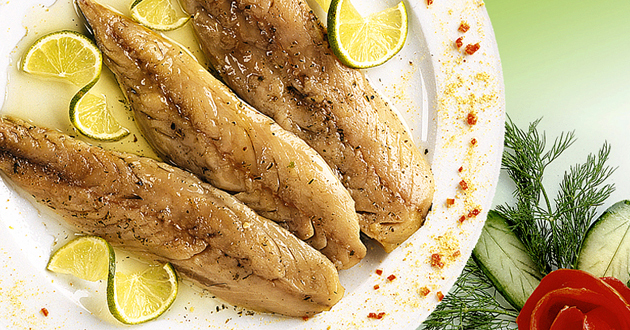 The Calypso series includes fish and seafood marinated with salt and spices are preserved in oil. The known Greek seafood delicacies accompanying ouzo and raki, served primarily as starters. Available in retail packs of 150gr and 85gr and professional packaging and 1.000gr 2.000gr.